Remixed this color combination for a more dressed down style compared to my last. This cardigan from Charlotte Russe has been my staple piece every since it showed up on my doorstep. I just love anything over-sized and comfy. As you guys know, I like to re-wear things that I own multiple times to show that you don't always need to buy new things. If you're on a constant budget like I am, mixing old and new pieces is the way to go! Makes it more of a challenge to be creative and that's just the way I like it. I'm a huge fan of hair extensions, and have tried everything from individual clip-ins, to sewed in and even the taped in ones. 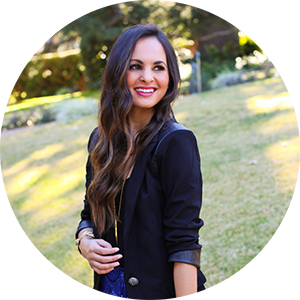 After checking out this site, I now want to try weft hair extensions because it looks so much easier than the previous options. 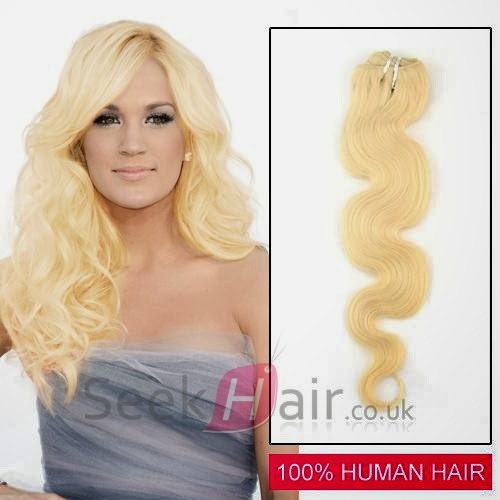 It's one piece of 100% human hair that attaches at the top and falls like a curtain creating a loose but not bulky look. 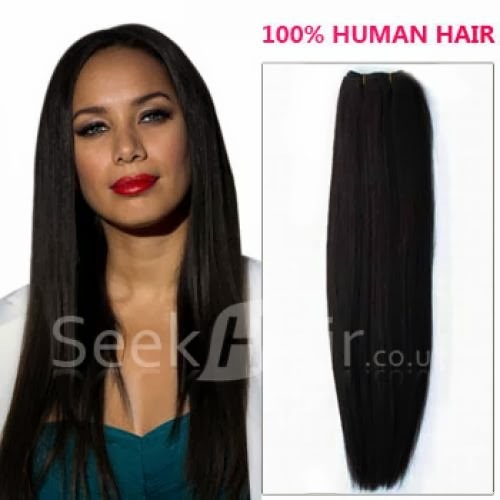 Seek Hair offers them in a variety of types, textures and colors to choose from so you can match it to your own hair for a nice, natural look. I definitely want to try both the straight and wavy look above! Have any of you tried this before? Would love to hear your feedback!